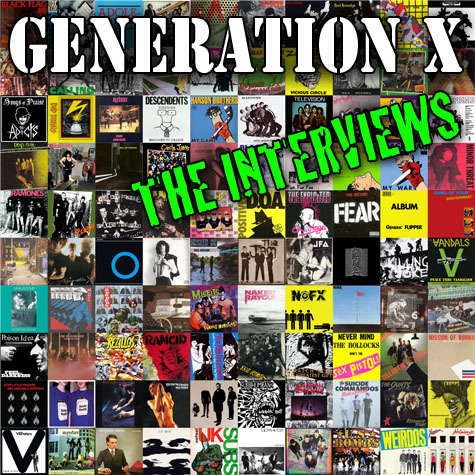 Welcome to Randy Katen’s Generation X, the Interviews. Generation X is a biweekly radio show on KBGA FM Missoula, Montana that includes music, interviews and Randy’s punk rock musings. If you’ve missed or haven’t heard the shows, well, all is not lost. On the week’s that Randy is off-the-air, Earth Patrol will feature an interview from one of his past shows. Yep, it’s true and we are stoked! See all the interviews below. When he’s not skatin’, Katen is creatin’. Keith Morris - Black Flag/Circle Jerks/OFF!